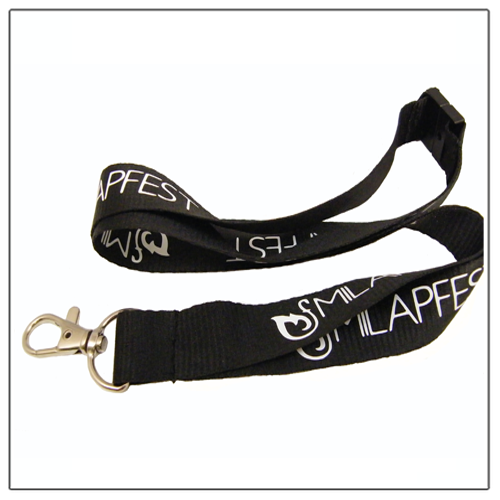 Here at Wristbands Plus we offer flexible solutions for all your lanyard needs. 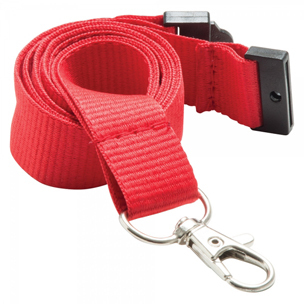 Lanyards have became one of the most popular promotional items available today! 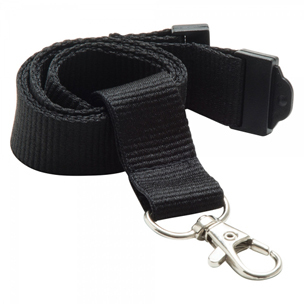 Lanyards are not only an essential item in any security conscious workplace but are also an excellent and inexpensive promotional product. What a great way to get your brand on display. If you're considering having your company logo or message added to personalise your lanyards then our custom lanyards are for you. 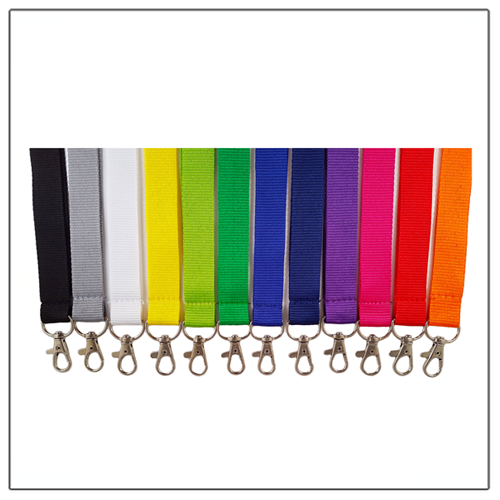 Our custom printed lanyards are available in up to 12 stock colours including coloured text options for the print. 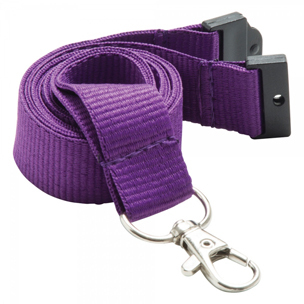 We also offer our unique & personalised dye sublimation lanyards which allow high quality full colour print designs, dye sub lanyards can be both colourful and creative and there are no limitations when it comes to the design of the lanyard. Custom printed Lanyards are probably one of the most versatile promotional products your money can buy. They're perfect for event and conference giveaways, raising the profile of your brand as they are worn. 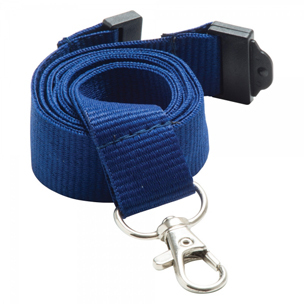 Not forgetting great for keeping your ID badges, ID cards and other valuables safe and sound. 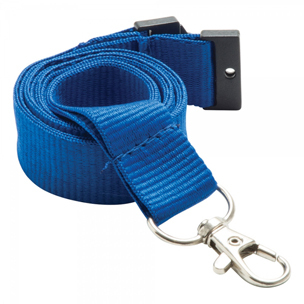 Create unique and personalised lanyards with our heat transfer/ dye sublimation lanyards. These are our highest quality and our printing method allows colour gradients achievable making these lanyards truly stunning. Our in-house design team will work with you to create high quality and professional designs, ideal for promoting a brand or product. 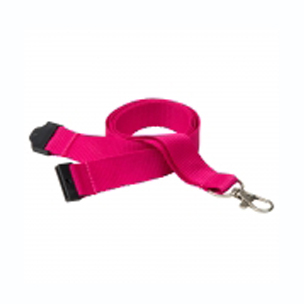 Our Custom Printed Lanyards can be printed with your logo along with any text required. 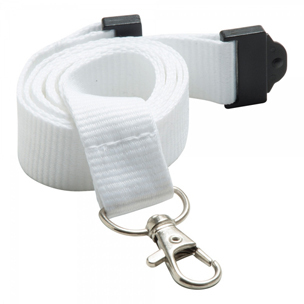 Including safety quick release break and metal clip. 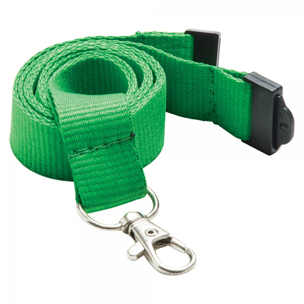 15, 20 or 25mm widths available. 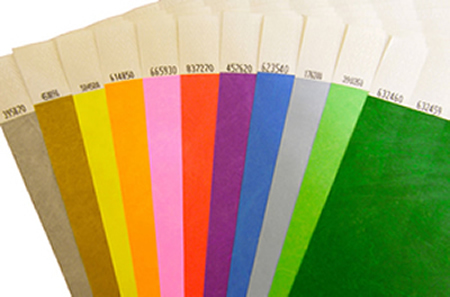 Up to 12 stock colours to choose from with color text options for the print. 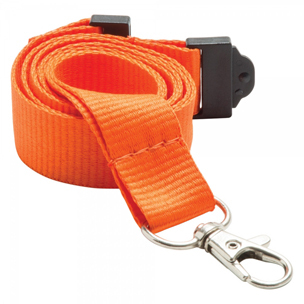 Our plain lanyards are available in up to 12 colours and come in 15, 20 and 25mm width variations, including safety quick release break and metal clip. 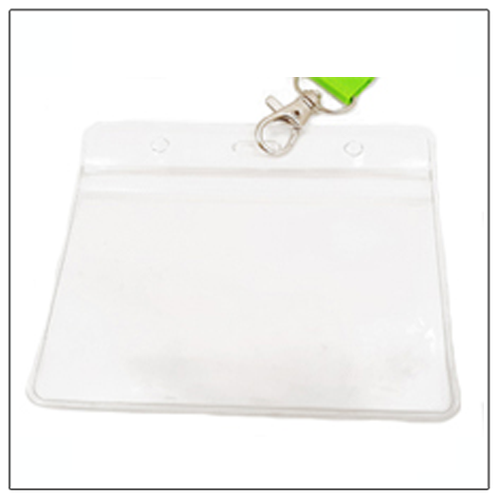 Our PVC holders provide low cost identification. Very much multi-purpose, and often used as ID card holders, visitor pass holders, conference pass holders, event name badge holders and even ticket holders. Our ID Card Holders are available in various sizes and designs. 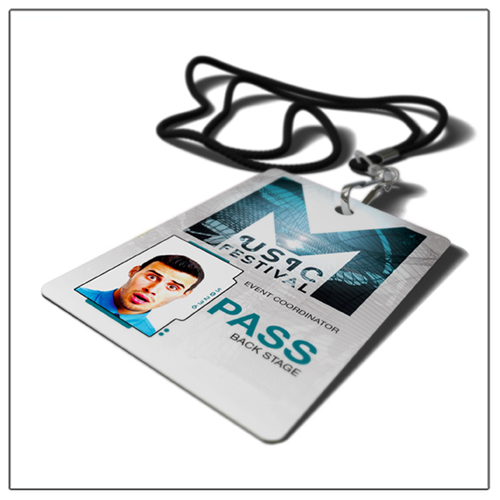 Our security passes are available in either durable plastic or card. Attached them to our lanyards to manage access for VIP or backstage guests. 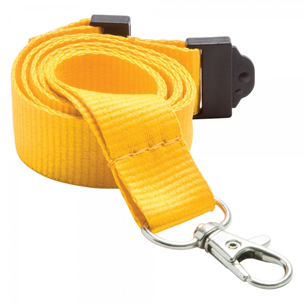 We supply Fabric, Tyvek, Vinyl and silicone wristbands. 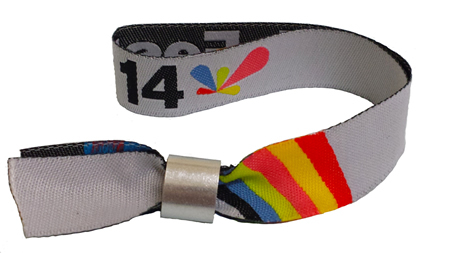 Not only that but we are the only UK wristband company that actually makes the fabric wristbands in house. 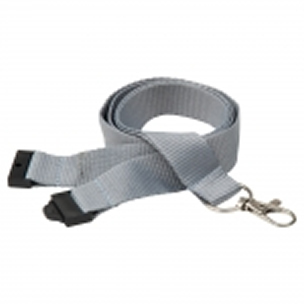 With our lanyards and other accreditation you can be assured you can get what you need from us. 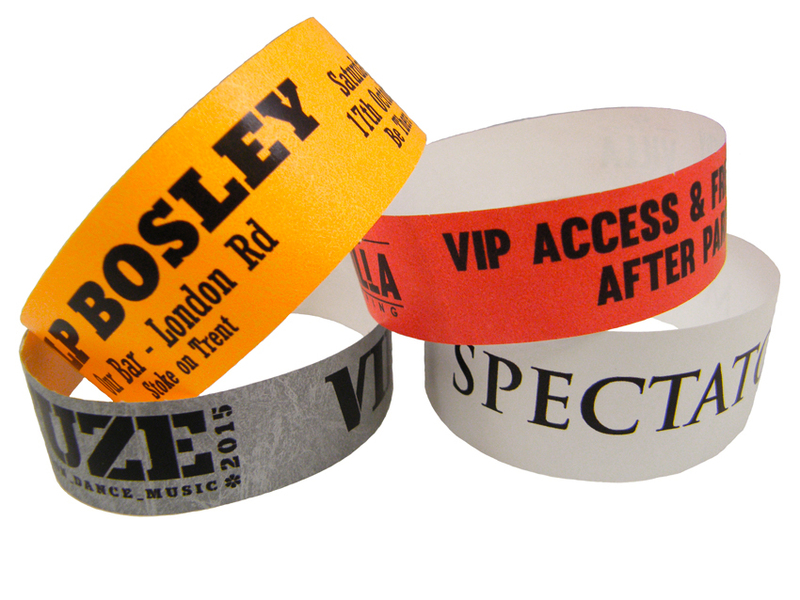 Wristbands Plus are small enough to care, and large enough to supply any type of event. Whatever your requirements are simply give us a call.